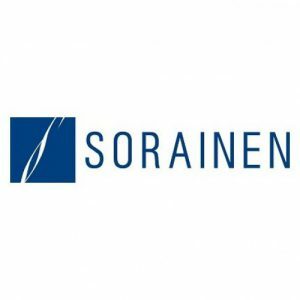 Leading regional business law firm Sorainen is looking for an enthusiastic, positive, and ambitious Business Development & Marketing (BD&M) assistant to help promote our international law firm both in and outside Belarus. • assisting with business events planning and organisation. • passion and curiosity for promoting products of a consulting business. We all take advantage of a wide range of professional trainings, internships outside Belarus, close collaboration with BD&M colleagues in other offices, shared internal library, and more. For information placement please contact FMk BSEU Information Sector.